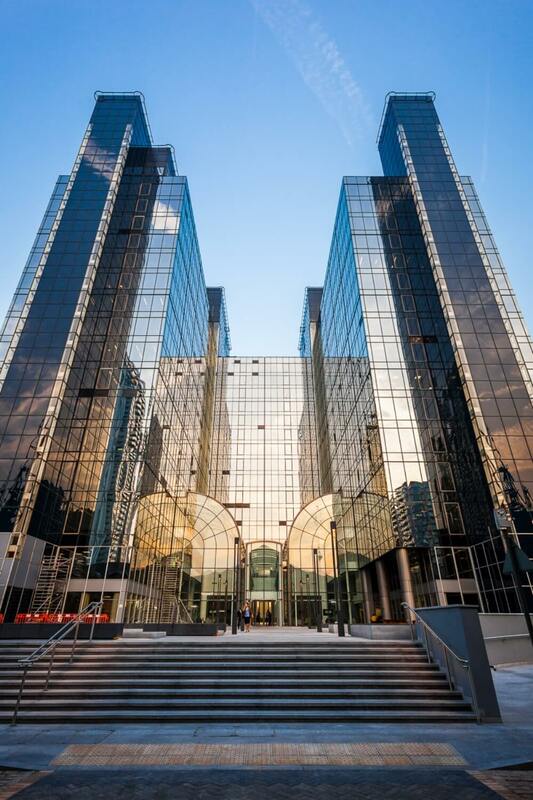 Rossair, contractors at The Harbour Exchange, called us to implement an efficient and cost-effective air management refurbishment programme for a building suffering from degraded airflow. From previous experience, Rossair were confident that we would engineer a solution that would reduce pressure on the system and reinstate design duties, without increasing the size of the fan motors and energy consumption. To keep running costs down we installed new low pressure coils, low pressure filters and carried out cleaning and repairs to broken dampers. This approach raised the operating performance level of the air handling units to that experienced at the time of their original installation, without the need to increase motor size.